Marquis is a graduate of the Lanaud test station. He achieved the highest skeletal score for his test series and finished fourth overall. 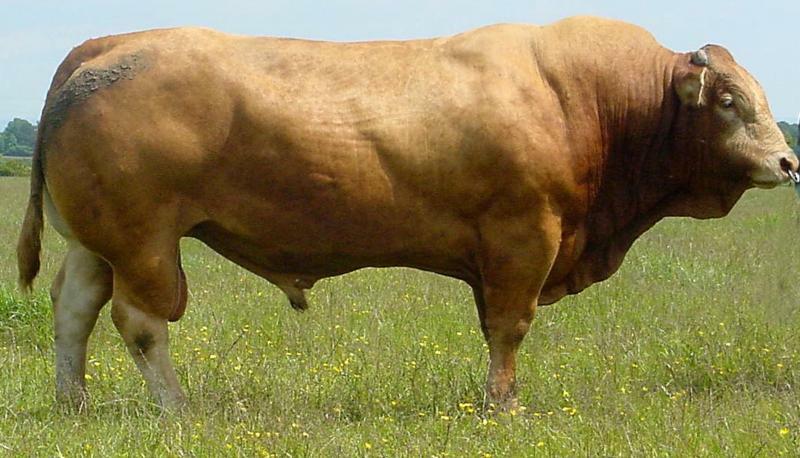 Marquis is an extremely long bull who has good feet and leg structure, a massive 42cm scrotal circumference and very good docility.